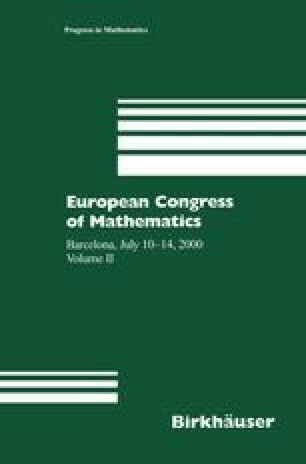 In this paper we present some personal experiences with Computer Algebra applications to industrial problems. In many cases the involved Computer Algebra problems seem as challenging as climbing up a difficult peak. Then one finds out that the trail leads up to a quite rugged hill… This point of view will be illustrated with “real” examples coming from robot kinematics and path planning, parametric CAD and shape design in automotive industry.